The latest headlines from Passenger Lift Services. The lift was specially made to be donated to the Redway School in Milton Keynes. Italian Manufacturer Caroil System Shows Impressive Growth in 2016 Under Its First Year of Management by Mobility Networks. Mobility Networks, the international specialist in access solutions for wheelchair accessible vehicles, is very pleased with the impressive results achieved by the team at Caroil System in 2016. 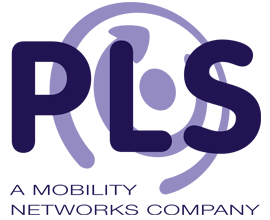 Mobility Networks, the international specialist in access solutions for wheelchair accessible vehicles, is delighted to announce the appointment of Wayne Harmer as its new Group Managing Director. The Mobility Networks Group, a global leader in products for vehicle accessibility, has appointed a new Product Manager to enhance its worldwide service – Steve Fletcher.